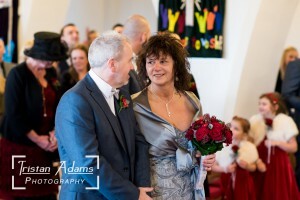 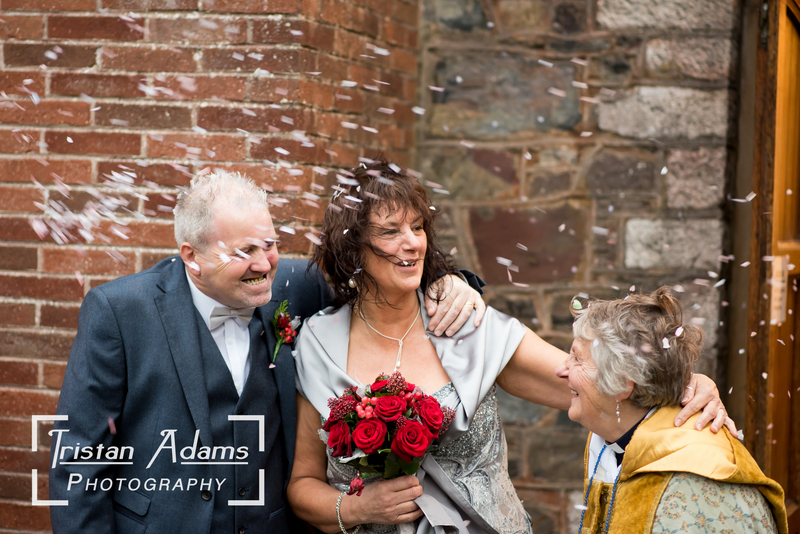 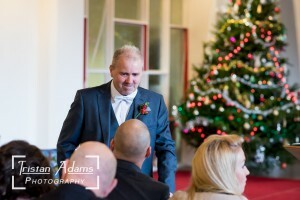 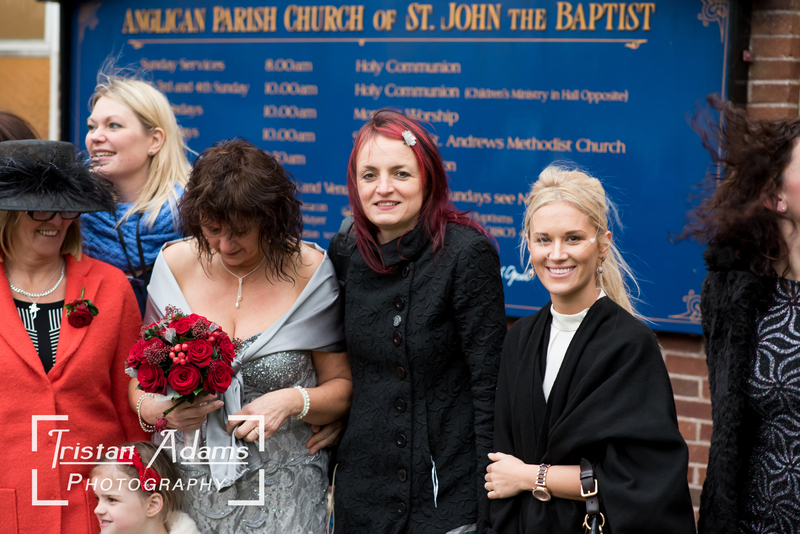 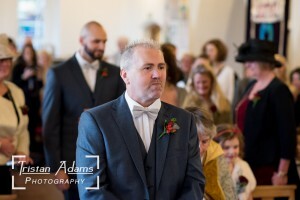 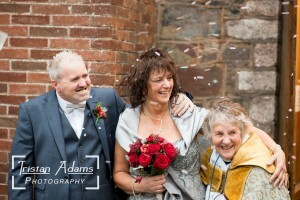 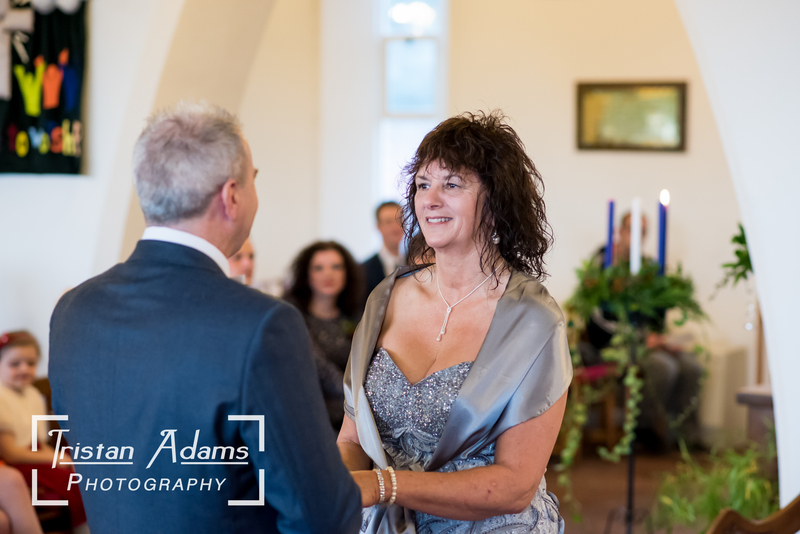 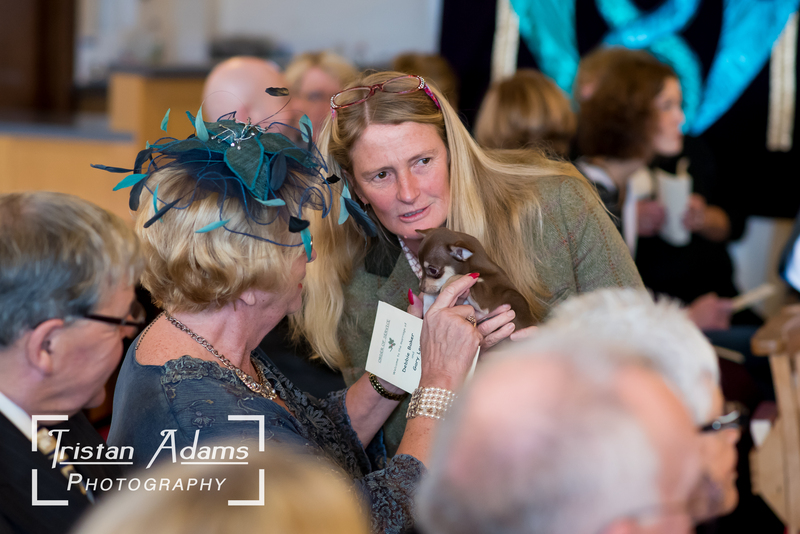 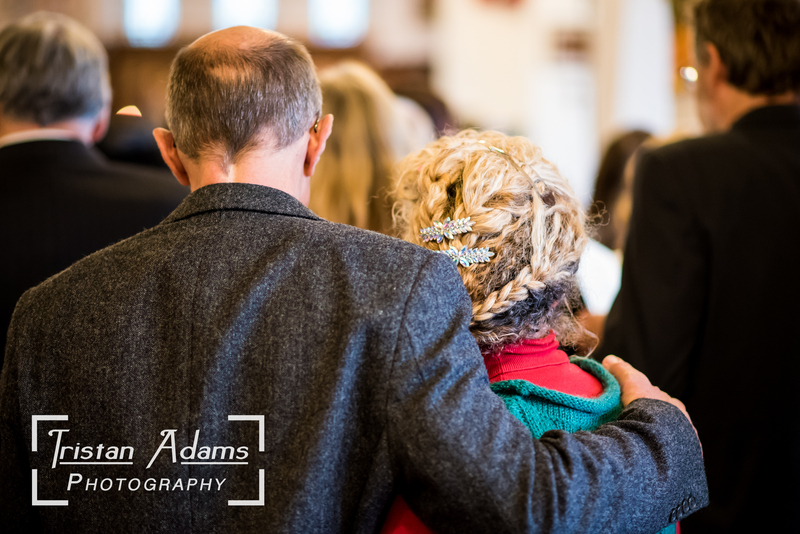 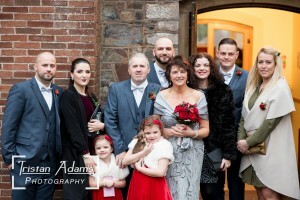 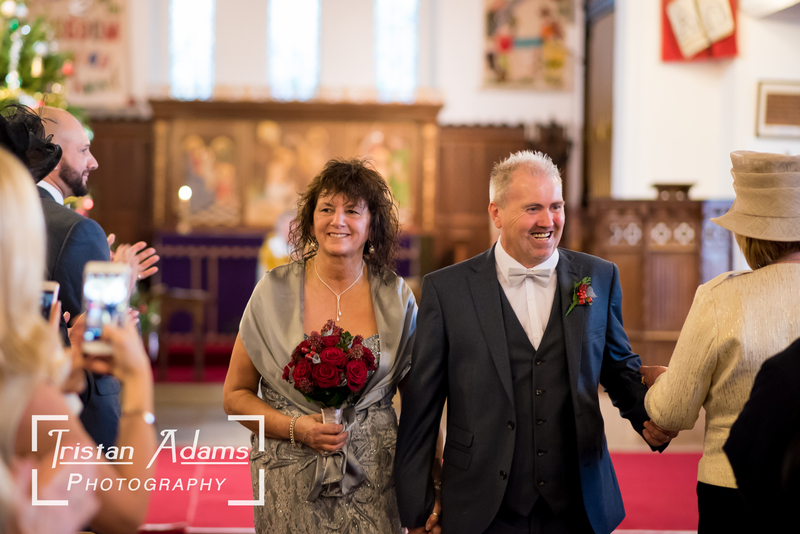 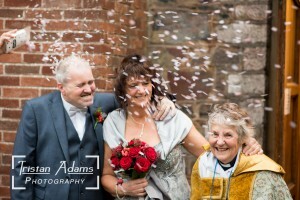 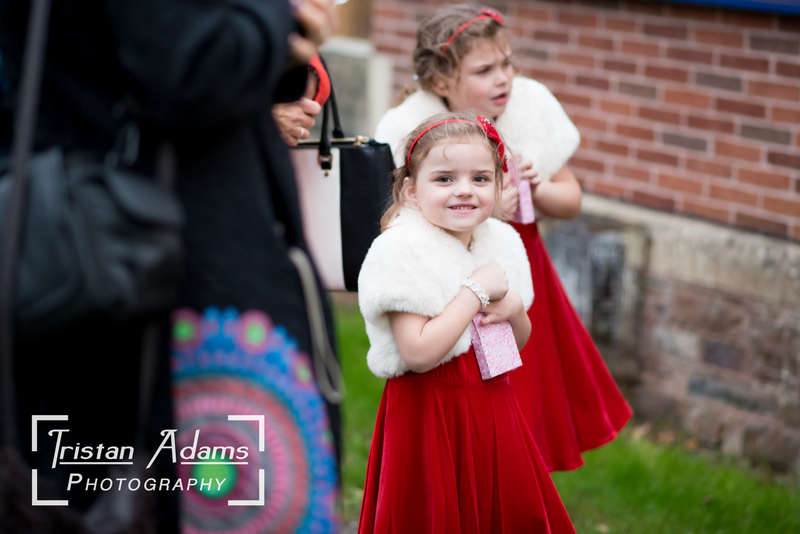 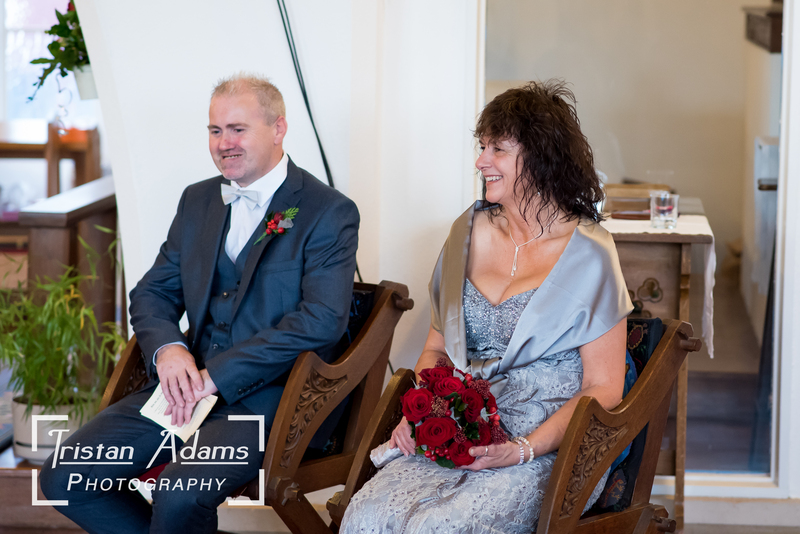 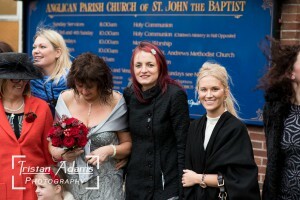 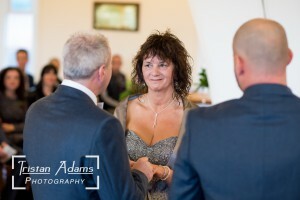 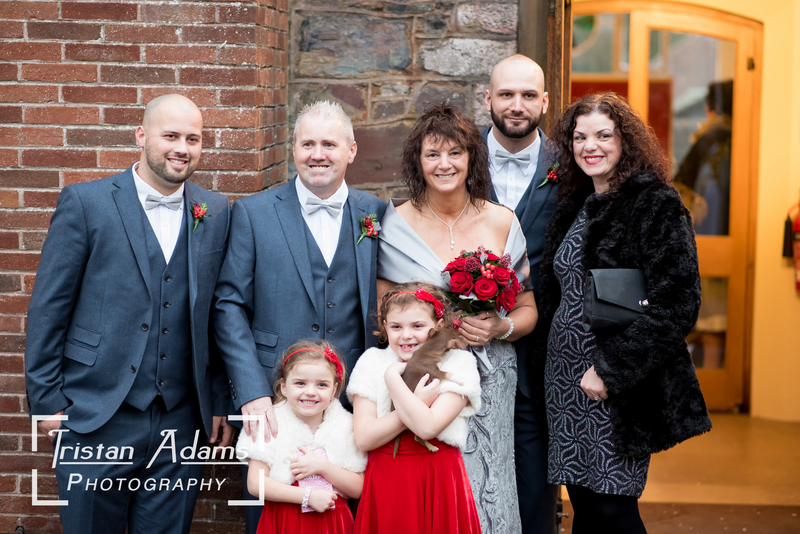 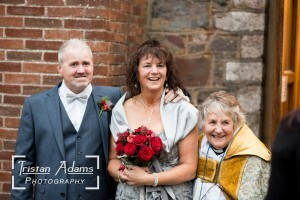 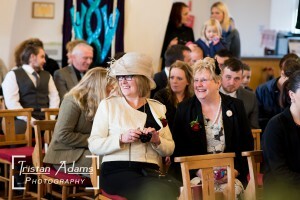 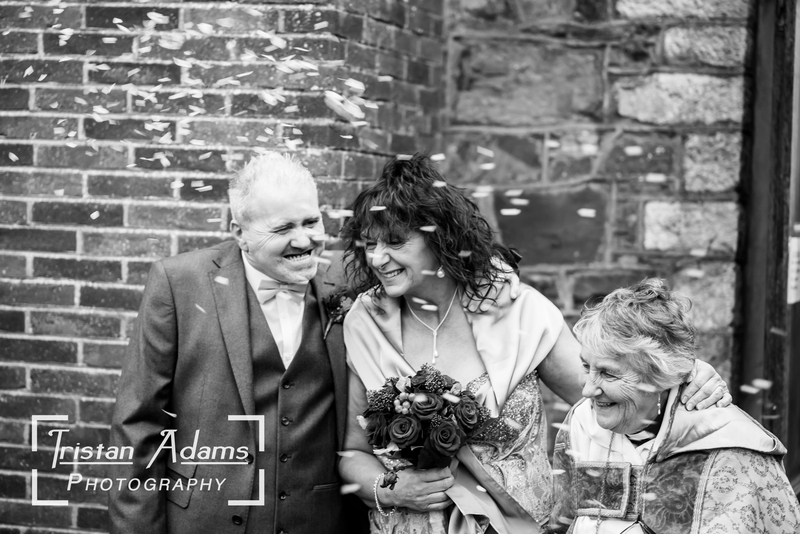 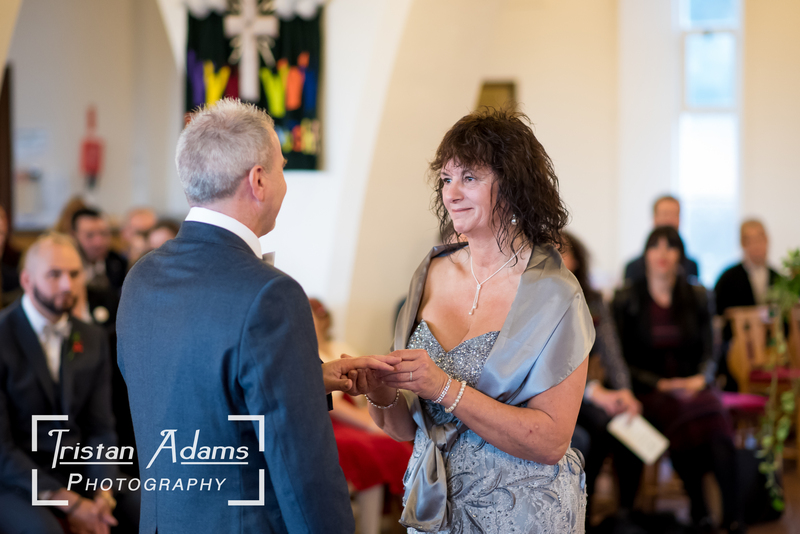 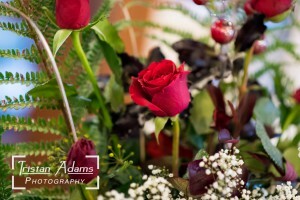 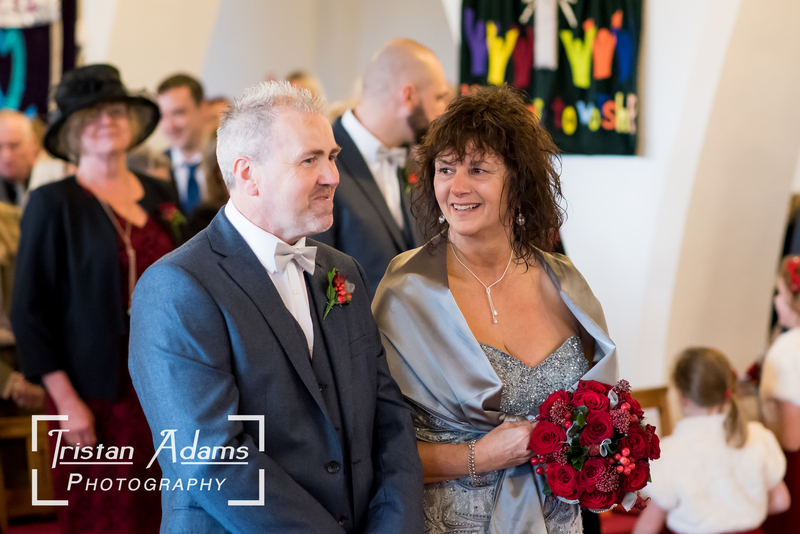 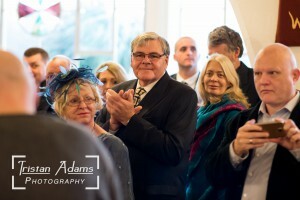 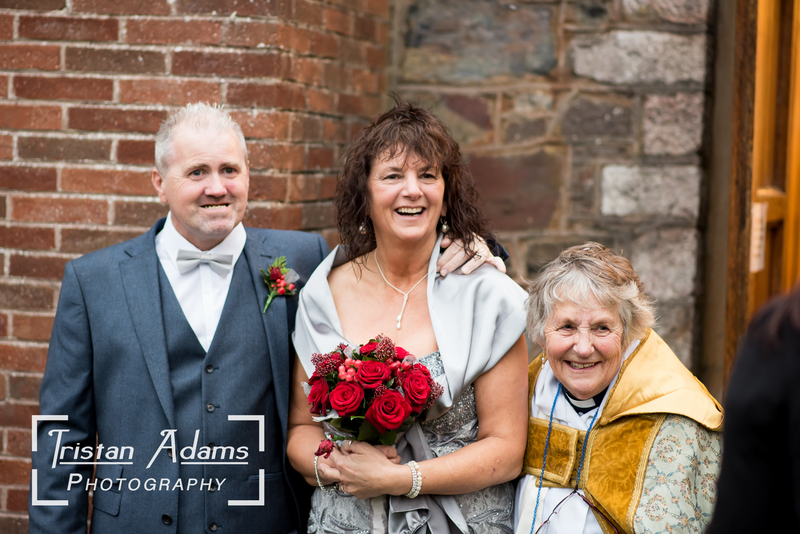 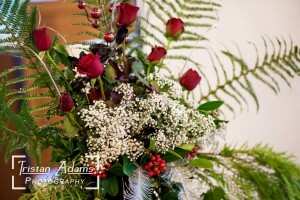 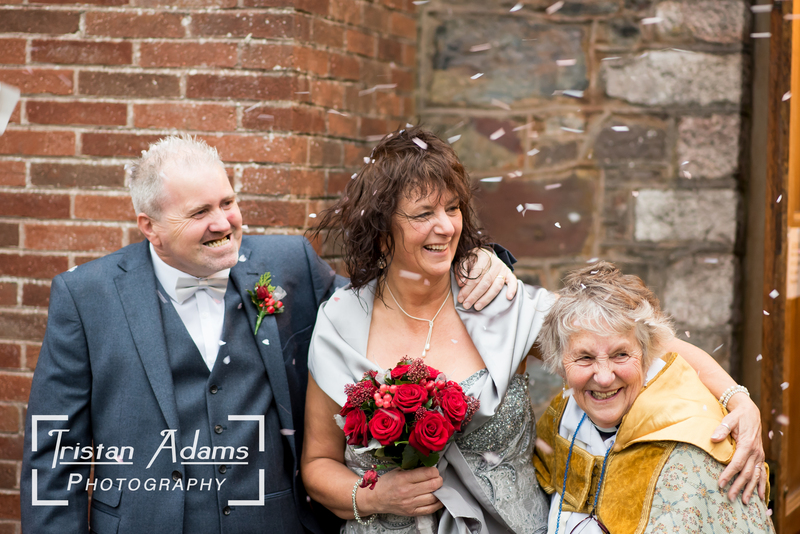 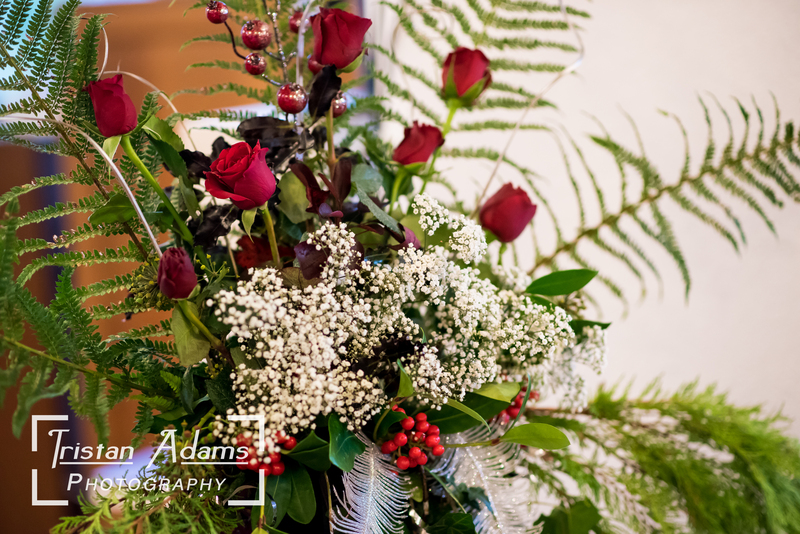 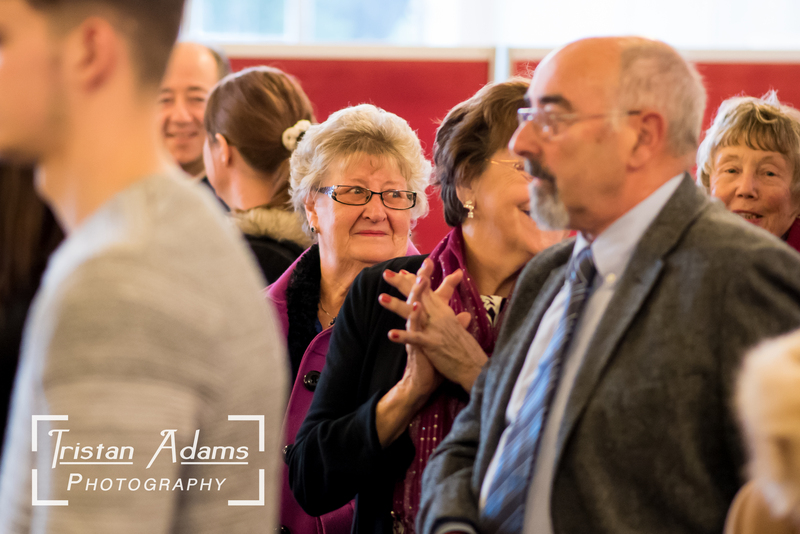 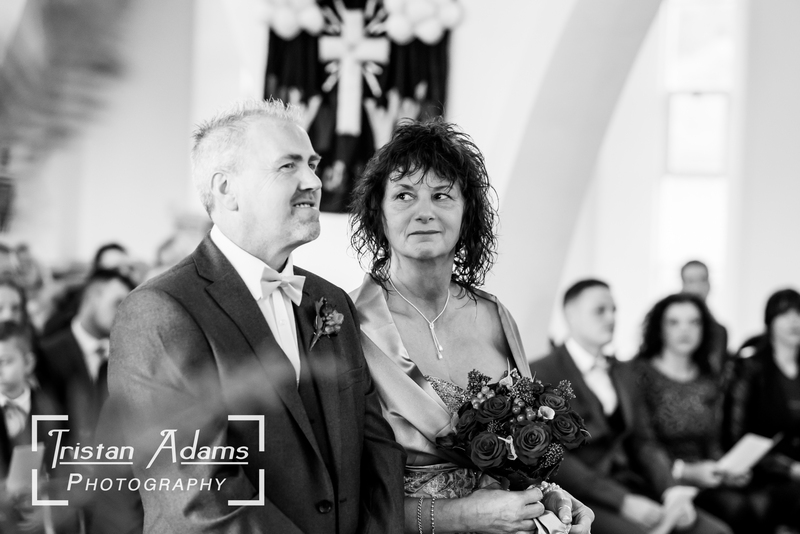 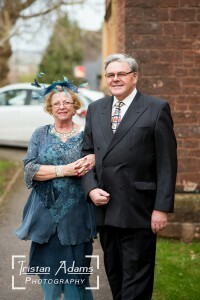 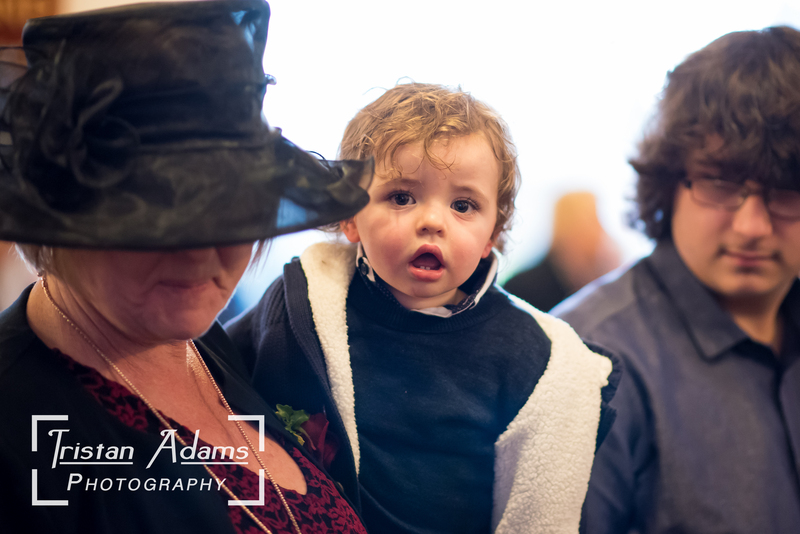 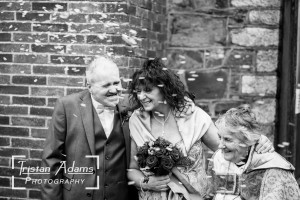 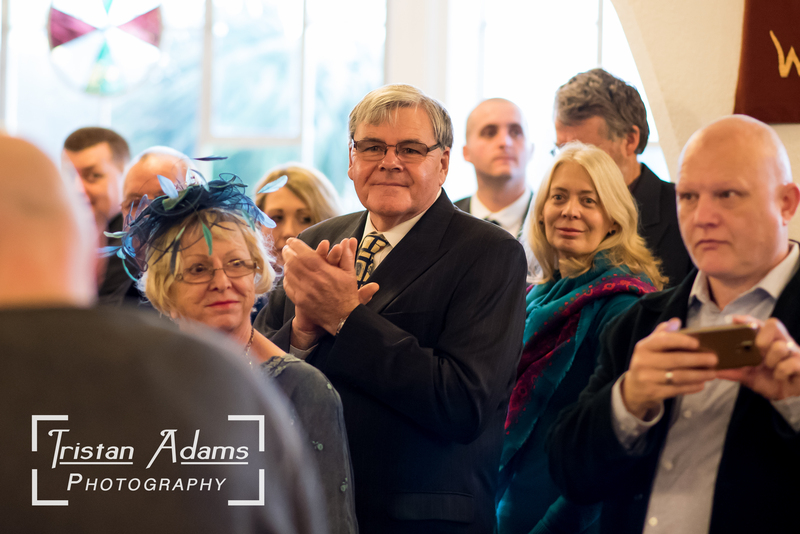 To start off my December, I was delighted to have the opportunity to photograph Debbie and Gary’s wedding. 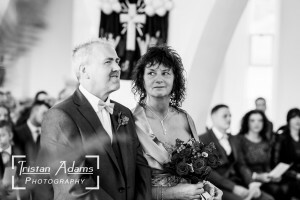 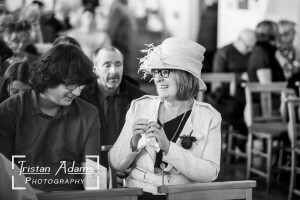 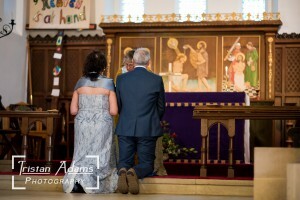 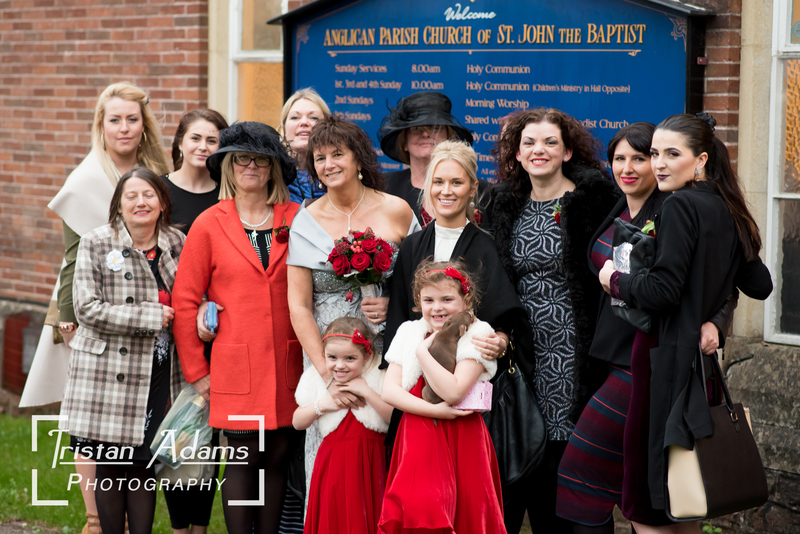 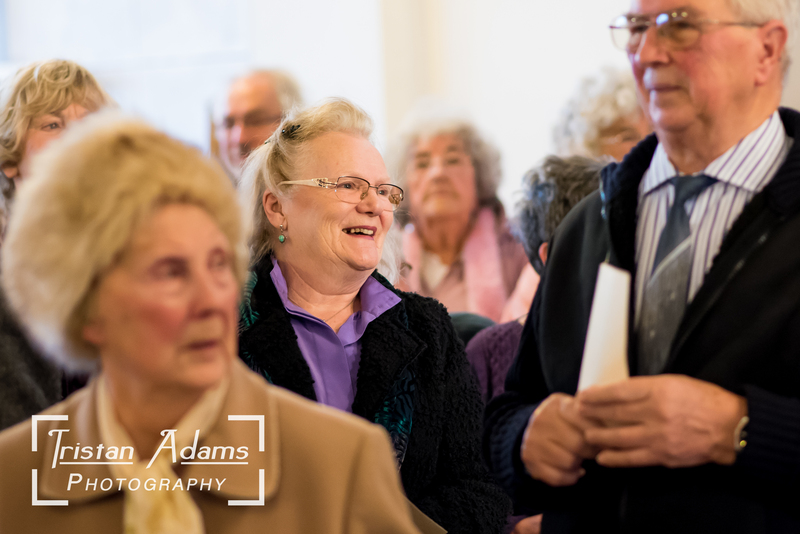 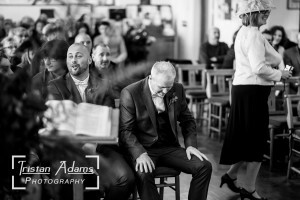 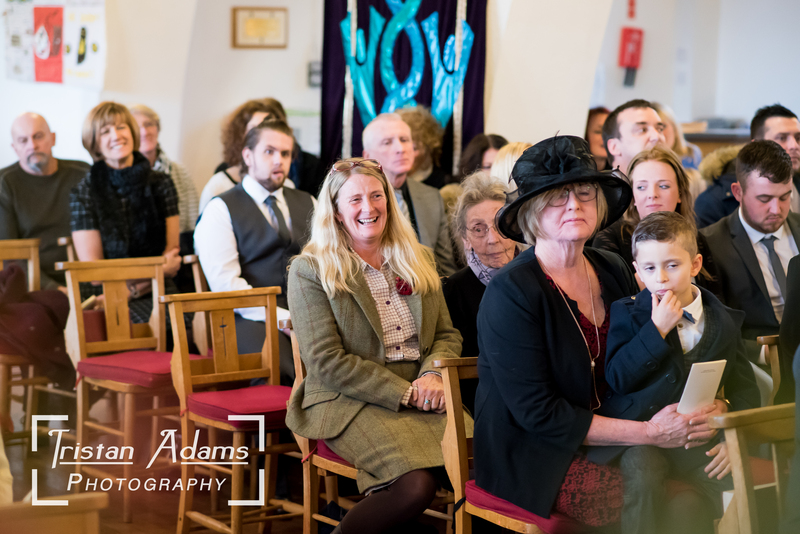 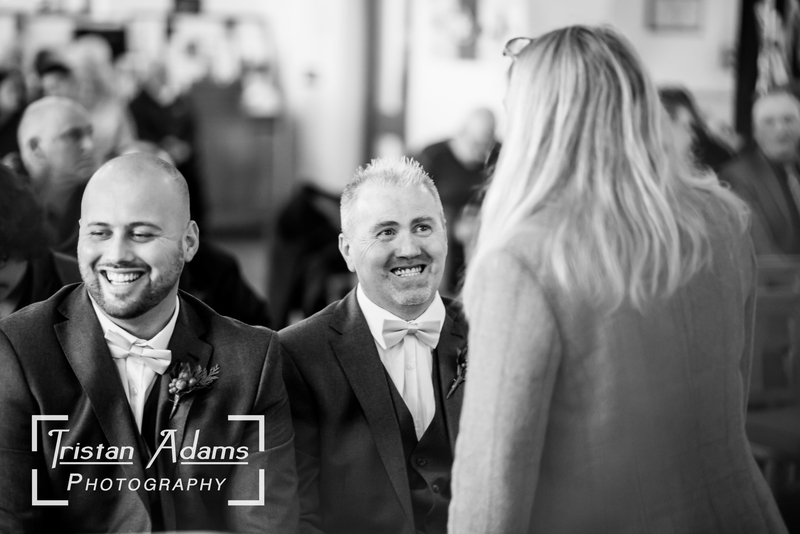 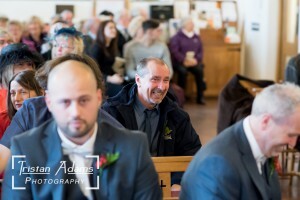 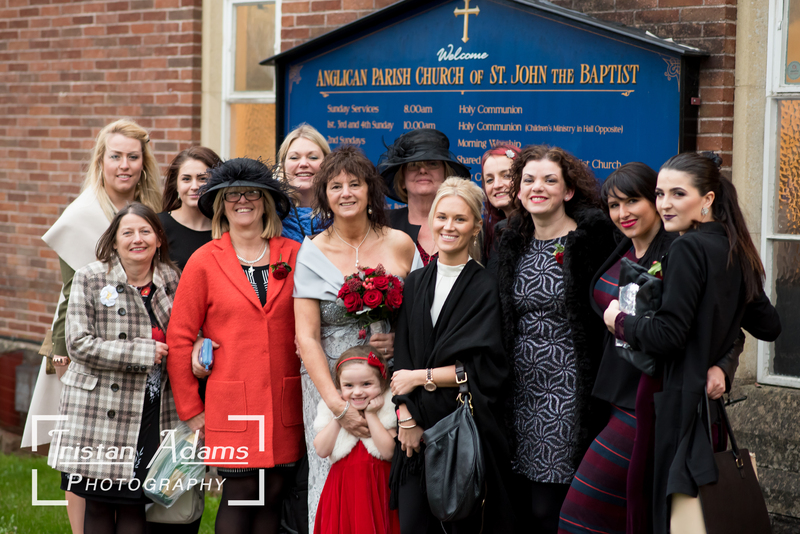 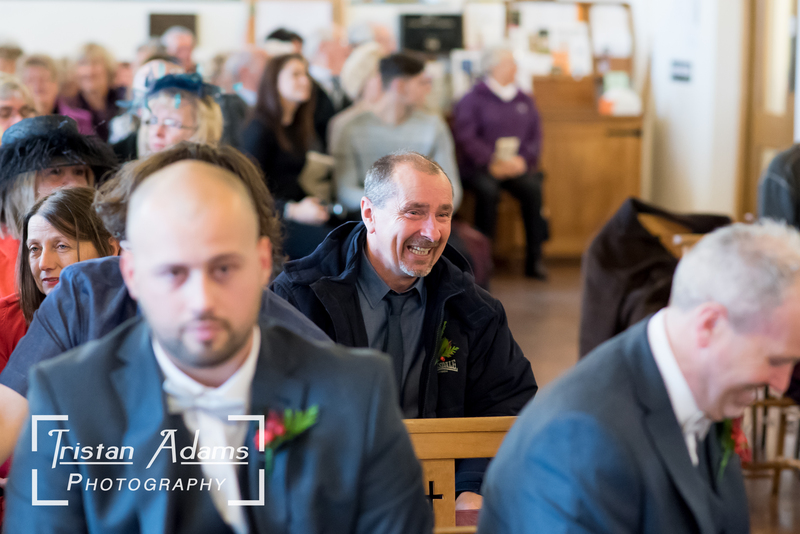 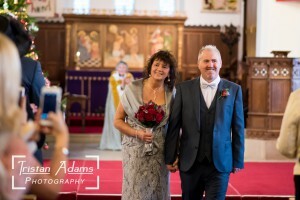 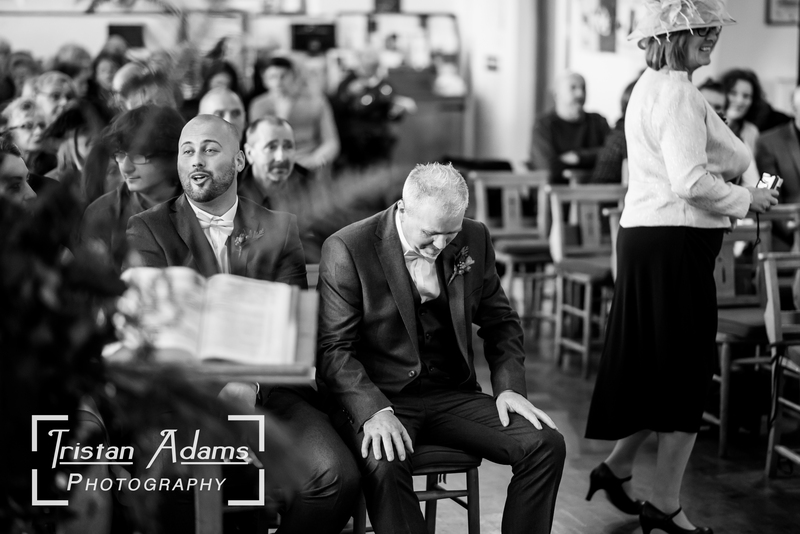 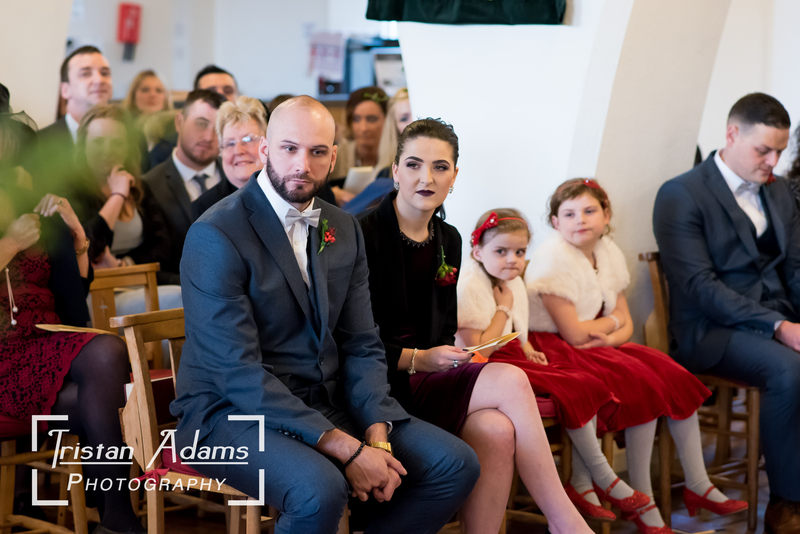 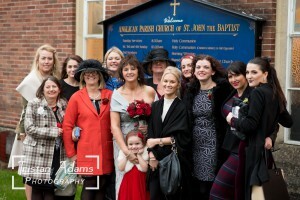 They have been members at St John’s Church in Shiphay for a long time, and the people of the church were very excited to find out they were getting married. 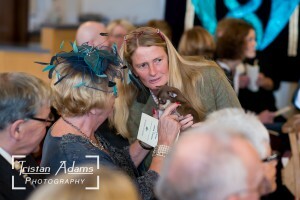 The church was packed out with all their family and friends, and the atmosphere was thrilling.